Our Schoola 4 Weeks of Fun Giveaway has ended and summer is starting to wind down. Let’s cherish these final weeks with our family and friends and start thinking about all the FUN we will continue to have in the next school year. We’d like to thank everyone for participating and congratulate all of our winners one more time. Our friends at Flybar, Green Toys, Little Passports and Micro Kickboard made it so special with their awesome prizes. Week 4 Winner – Ashley Guzman for winning a Micro Maxi Scooter from Micro Kickboard. She’s so excited for her kids to start carving up the streets with their new Maxi. It’s been a blast playing with you and we hope you check back in soon for our next giveaway coming up in August. And remember, all year long Schoola turns adorable outgrown clothes into money for your child’s school programs. Learn more about us and see how it works here. We’re super excited about our new women’s collection, because selling women’s clothing means more funds raised for schools. That’s more paintbrushes, musical instruments, and playground equipment in the hands of children. 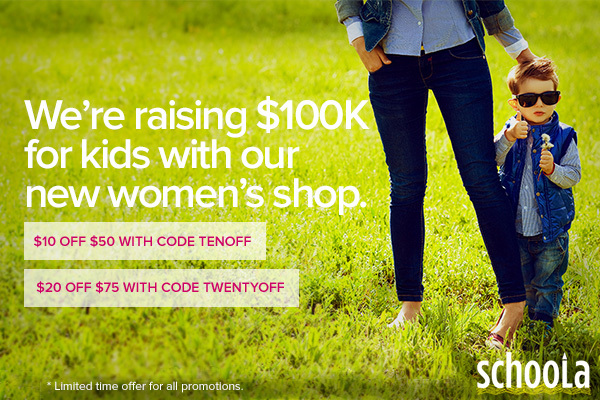 We’re challenging our community to raise $100,000 for schools by shopping our women’s section. As a refresher, for every $5 you spend at Schoola, $2 is donated to schools—and every bit adds up. We’ll be tracking our progress and you can follow along by viewing the current count on every page of the website. Just keep an eye out for the ruler at the top of each page. We’ve rounded up some outfit inspo for every occasion below so you can see just how much you can give back to schools when you shop women’s at Schoola. Farmers’ Market: Casual yet flirty, this outfit is perfect for your trip to the neighborhood farmers’ market. That oversized tote bag can sure hold a lot of kale! Shop shoes and bags to steal the look. Baby Shower: Fun florals are the name of the game when it comes to attending showers this summer. Go grab your own shower-ready frock. Picnic Playdate: Versatile, comfortable staples are perfect for a picnic—find a crisp plaid number and pair it with denim. PTA Committee Meeting: Elected next year’s PTA president, or just getting more involved at your child’s school? Find the perfect ensemble for that mid-summer meeting, and accessorize with a bold scarf. Don’t forget to share your #SchoolaStyle for a chance to win a $50 certificate each week. Details here. Thanks for helping support schools! Clockwise from top left: Lily of theprospect.net; community member Krissa, @krissaleahdubois on Instagram; Collin of Hip2Save.com; and Melissa of aliceandlois.com. Today’s a big day for Schoola—we’ve launched our women’s collection, which means there’s now a Schoola for YOU. It also means more earning potential for schools, which is at the heart of what we do here at Schoola. First up, Collin of Hip2Save.com. This couponista is the go-to gal for all things money-saving. She describes her style as “hip (well, I hope so! 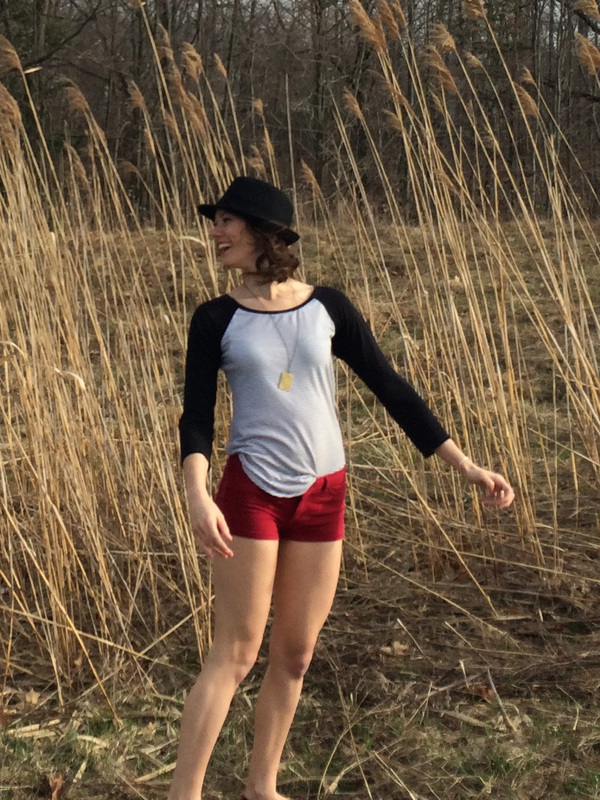 ), fun, unique, comfortable and casual.” You can shop her collection here. 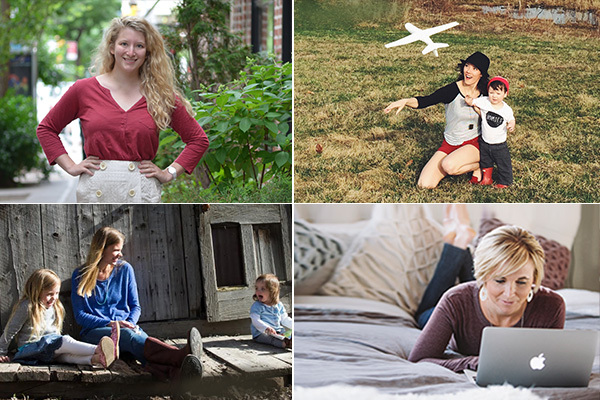 Next up is a duo of bloggers who are also twins—Sara and Melissa of the blog Alice & Lois. Sara became familiar with Schoola because her daughter attends one of our featured schools, Yick Wo Elementary, that has earned more than $23,000 via Schoola clothing drives to date. These sisters keep us inspired with beautiful DIYs, recipes, and snapshots from their lives in California and Colorado. They worked together to create a shoppable Schoola collection just for you. Schoola community member Krissa has her hands full as a nanny and a mother of a two-year-old boy. She created a custom collection that suits her active lifestyle. Schoola is also a great go-to shopping destination for college students on a budget. Lily, the founder of The Prospect—the largest student-run college access organization in the world—shared her summer staples here. When asked what she recommends high schoolers do for fun the summer before college, she said, “Spend your summer hanging out with the people you love (like friends and family). Regardless of how you feel about where you live, take the summer to really embrace that culture, visit local landmarks and go to some of your favorite spots one last time. It’s never really quite the same after you leave home for college, so take it all in while you can!” Sage advice! Whatever you’re doing for fun this summer, Schoola has what you’re looking for when it comes to outfitting yourself for adventures at home and on the go. Shop women’s and give 40% back to schools. Nestled in the rolling hills of Moscow, Idaho, Palouse Prairie Charter School (PPCS) offers a unique approach to learning for children grades K-8. PPCS focuses on expeditionary learning–what makes the school different is what is at the heart of the school, expeditions. This is where kids are learning in an in-depth way, creating an authentic final product that’s of service to the community. There’s a strong focus on building culture with students so they are comfortable taking risks and collaborating with each other, building skills they’ll use in their life and their careers. Because it’s a charter school, PPCS doesn’t receive the same local funds as other schools, which means they’re constantly fundraising. To date, PPCS has raised more than $1,600 with Schoola. PPCS’ Schoola fundraiser focused on raising money to support a sustainable adventure program. 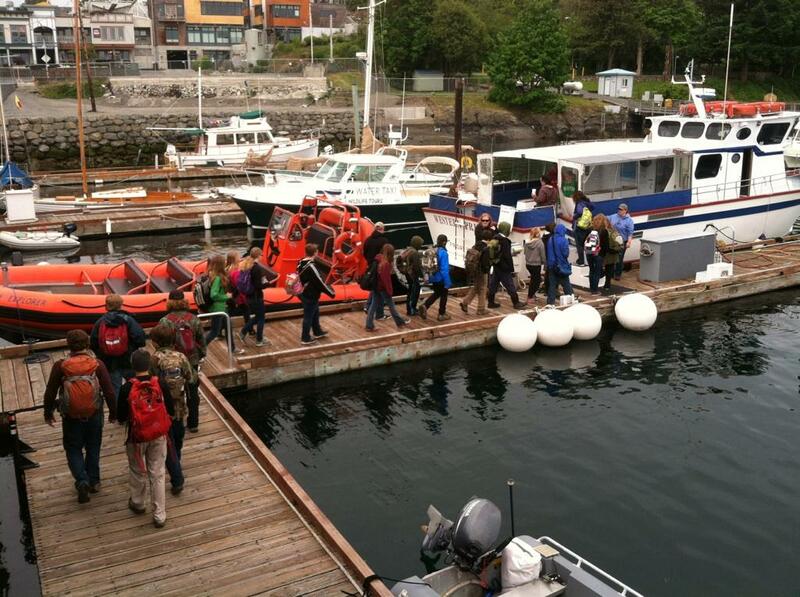 The middle school classrooms go on weeklong adventures. Sixth grade went to a science camp that has adventure built in it. Adventure means physical and intellectual risks that are embedded into the curriculum. Each child was asked to give $200, but 40% of the students qualify for free and reduced lunches and have trouble affording the program. PPCS needed to raise $1,300 to sponsor students to go on this week-long adventure. 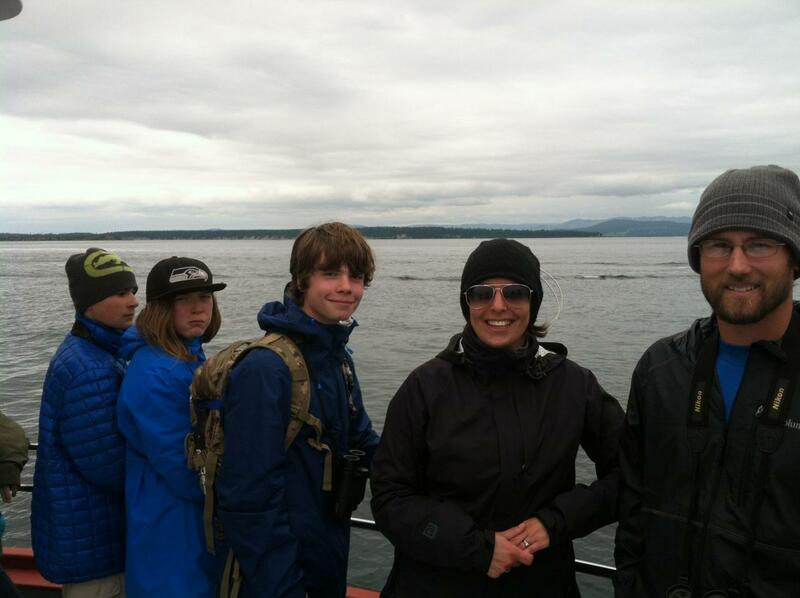 The 7/8th grade class went to the San Juan Islands in Washington State where they whale watched, viewing transient orca whales, humpback whales, dolphins, and sea lions. They conducted fieldwork at the Whale Museum, and teachers reported that the students really exhibited a lot of responsibility. 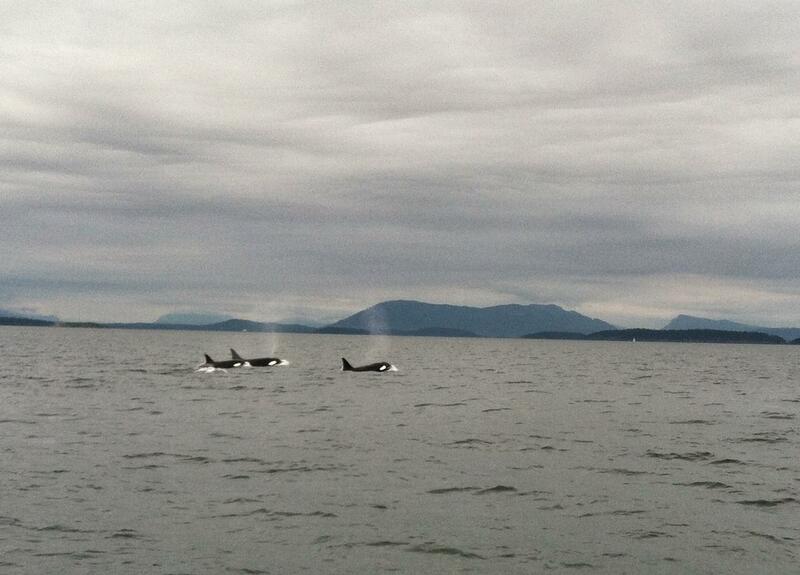 After four months of studying Orca whales in the classroom, these students got to see whales in their natural habitat, a truly life-altering experience. These expeditions are an incredible opportunity for students to be away from their family and bond as a class (a.k.a. crew), experience outdoor adventure and investigate the natural world through authentic fieldwork, and grow as people. They come away from their adventures realizing they can do something they never thought possible, and discovering something new about themselves. You can still support Palouse Prairie Charter School by shopping their items, and help them continue to fundraise for their school’s expeditions! Your children have the pre-camp jitters—a mix of excitement and nervousness—and so do you. What are you going to pack? You don’t want to forget any of the essentials, but it’s hard to remember every little detail. This handy-dandy downloadable packing list will keep your kiddos equipped for every adventure this summer. 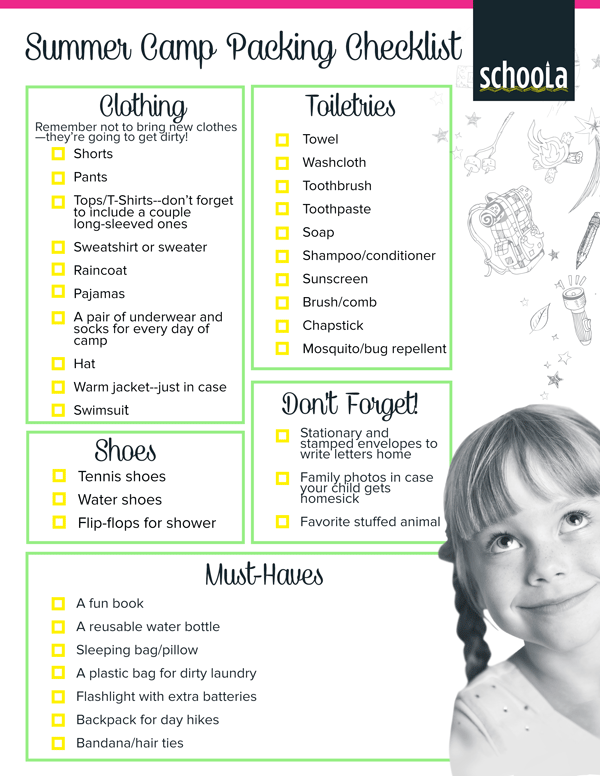 Click here to view and print our Summer Camp Packing Checklist. Are you a weathered kids’ camp aficionado? See anything missing from this list that you don’t think your kid can live without? The more packing tips, the merrier. Comment below with any of your pro tips. Let’s Celebrate 10,000 Schools and Counting! In the past two years Schoola has grown from supporting 5 schools to 10,000. With the school year ending, we want to take a moment to celebrate their success and highlight some fun superlatives. This stellar state has raised the most per school. Part of this success is due to our featured schools in NY, which we’ve highlighted throughout the year. You can apply to be a featured school, too! The Golden State has the most schools fundraising with Schoola. This also happens to be where Schoola got its start with five pilot schools just two years ago. This state has wrangled the most donations per school. Take a cue from them and get more donations by sharing your school page on social media, asking extended family and friends to request donation bags online, and holding a classroom competition during your clothing drive to see who can get the most donations. This Southern state is super gung-ho–they’ve referred the most friends to join Schoola, which means more funds for schools. You can spread the word too: simply grab your referral link, start sharing, and give your friend $15 to shop. You’ll get $15 in Schoola credit once your friend purchases. The best part is that all purchases made with referral credits benefit schools just the same. St. Justin the Martyr in St. Louis, MO: Raised funds for 40 iPads and a chicken coop. Abyssinian Benefit School in Harlem, NY, NY: Built a new playground. Yick Wo Elementary in San Francisco, CA: Sustained an art program. Livermore Valley Charter School in Livermore Valley, CA: Outfitted a computer lab. KIPP Academy in the Bronx, NY: Raised over $25,000 for their music program–also our top earning school!